If you live in California or anywhere else in the Southwest US, you face some unique challenges when it comes to landscaping. Here are a few tips to help you maintain an attractive yard in the driest region of the nation. Use native species and well-adapted plants – There are numerous desert shrubs, grasses, and trees that are well acclimated to the climate in this part of the country. 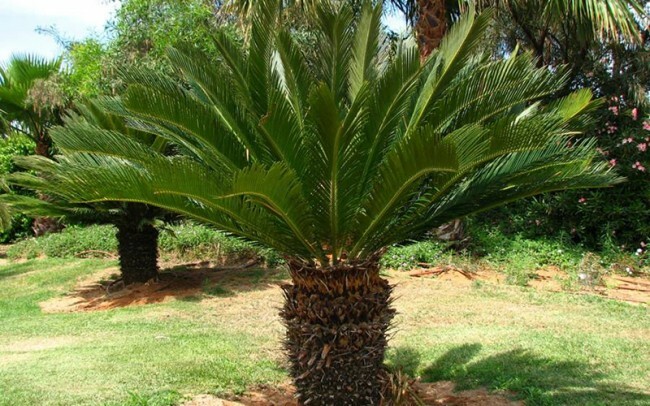 For example, the California Fan Palm is a beautiful ornamental palm tree that is native to the west coast. Position plants strategically – By planting trees and other greenery near those with similar water needs, you reduce the amount of water your landscape requires, and you benefit your plants. Put needier species where the water naturally runs on your property, and place heartier plants in the areas that water runs away from. Use the right ground cover – You can’t have a well-trimmed lawn like most of the country holds as the standard for a manicured yard. Instead, you will want to use a mix of surface materials. Mulch around trees can help them to hold their meager water supply. Stones can be an attractive ground cover to reduce how much of the yard is covered in grass. Desert grasses can hold up to the drier conditions and offer pleasing pops of green in the midst of attractively colored stones. 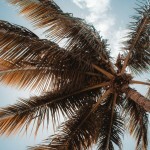 West Coast Trees is proud to be the world’s #1 purveyor of California Palm Trees, and we have many other palms and desert shrubs and grasses for you to choose from. To learn more, call us today at 619-518-9507. We look forward to helping you create a landscape that is sustainable and that you can be proud of.